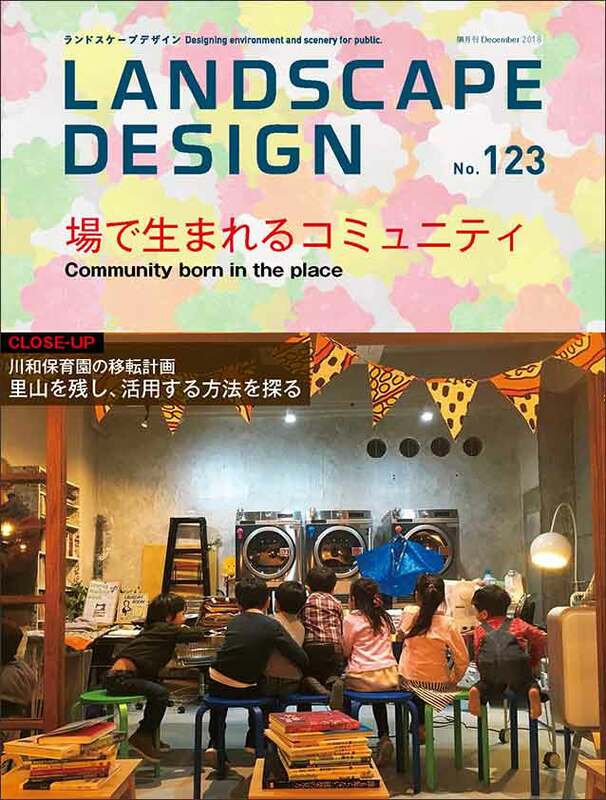 『LANDSCAPEDESIGN』は、暮らしの景観・環境をテーマにした日本で唯一の専門雑誌です。国内はもとより海外の話題や事例を通して、よりグローバルな視点で編集し、美しい写真を豊富に取り入れたビジュアルマガジン。造園、建築、都市計画、土木、アート、デザイン、まちづくり関係者など幅広い分野で景観・環境に携わる専門家に向け情報発信をしています。 『LANDSCAPE DESIGN』 the magazine provides timely information on built landscapes and new techniques for ecologically sensitive planning and design with photographs and graphics ,in Asia and all over the world ;useful for landscape architects or garden designers and housing ,building ,city ,sevlal constructors ,monument ,sculpture, etc. 暮らしの景観・環境をデザインする。 Designing environment and scenery for public. Tokoen Ryokuka Co., Ltd. + GRANTS INC.
Landscape design by Landscape Design Inc.